Water Colour Done By Poorvika . 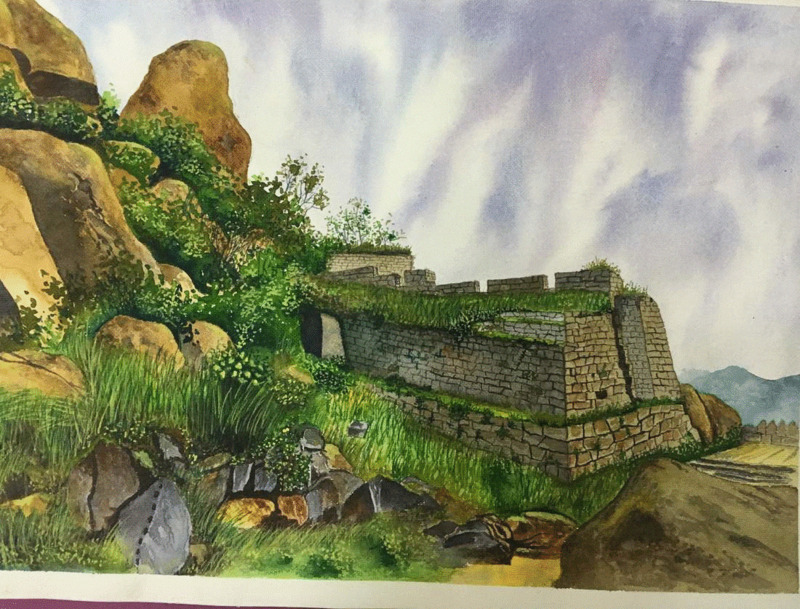 Water Colour Works done by Poorvi ... Beginner in water colour ...Core Thippasandra . Poorvika doing Tanjore painting at core Indiranagar .